After a bit of a surprise sleeper in August with Slime Rancher, it’s that time of the month again where we get to find out what September Games with Gold Xbox has in store for Xbox Live Gold members. With Forza Motorsport 7 on the horizon, it’s no surprise to see a Forza title on the list this month. As always, the two Xbox 360 games below are Backward Compatible on the Xbox One once they’re available on their respective dates. 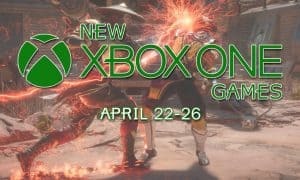 Let’s check out what Xbox is offering Xbox Live Gold members in September! 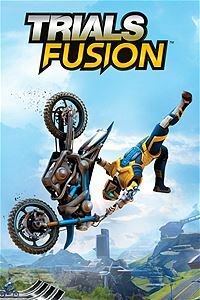 Built upon the Trials franchise’s proven gameplay foundations, Trials Fusion challenges players endlessly in both classic and all-new ways. 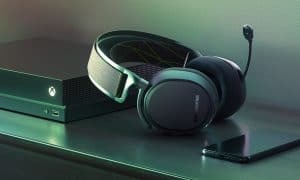 It melds the classic, proven Trials formula of simple yet addictive competition with the social and visual breakthroughs of the next generation of gaming. 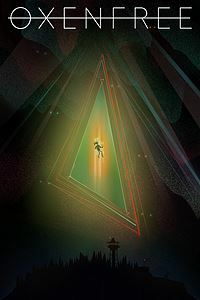 With unique platform-racing gameplay, ubiquitous competition and an ever-expanding destination for new content and features, the Trials Fusion experience is never over. Take on an unlimited array of platform-racing challenges in the unreal world of Trials Fusion. Using your skills to traverse across obstacle-laden, ramp-ridden courses, you must strive to set track records against the best Trials players around the world. Alone in career mode, with your friends in the frenzied multiplayer or in a crazy global tournament, competition is always available, so string together insane tricks and become the best trials rider! If the official courses are still not enough, thanks to the all-new track editor you are able to create your very own tracks. Let your imagination run and create insane tracks for even more fun. And with long-term support for fresh features and content, the Trials experience will continue to expand and challenge players in new and exhilarating ways. 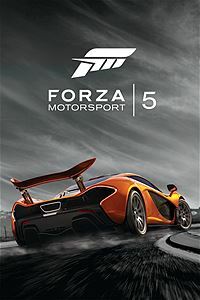 The Forza Motorsport 5 Racing Game of the Year Edition includes the Top Gear Car Pack, including ten additional cars for you to collect, race, and customize, featuring the 2013 Holden #10 Holden Xbox Racing Team Commodore VF, 1966 Chaparral #66 Chaparral Cars 2E and the 2013 Audi RS4 Avant. Forza Motorsport 5 is your ultimate car fantasy, only possible on Xbox One. Featuring an entirely new graphics engine, 16-player multiplayer, cloud-powered gameplay, and hundreds of perfectly recreated cars, Forza Motorsport 5 is where dreams are driven. 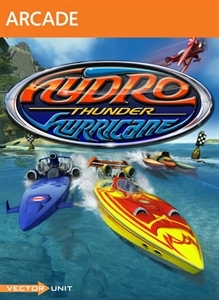 This all-new sequel to the legendary arcade hit features amazing dynamic water physics, transformable rocket-powered boats, gorgeous visuals and over-the-top interactive environments. Single player games include Race and Championship, and two brand new modes: Ring Master and the explosive Gauntlet. Combine local 4-player split-screen and online multiplayer games with 8 players over Xbox LIVE. 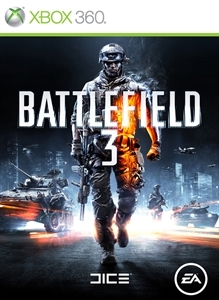 Battlefield 3 leaps ahead of the competition with the power of Frostbite™ 2, the next installment of DICE’s cutting-edge game engine. This state-of-the-art technology is the foundation on which Battlefield 3 is built, delivering superior visual quality, a grand sense of scale, massive destruction, dynamic audio and incredibly lifelike character animations. As bullets whiz by, walls crumble, and explosions throw you to the ground, the battlefield feels more alive and interactive than ever before. In Battlefield 3, players step into the role of the elite U.S. Marines where they will experience heart-pounding single player missions and competitive multiplayer actions ranging across diverse locations from around the globe including Paris, Tehran and New York. Are you excited or disappointed about the upcoming September Games With Gold? Let us know which free game(s) you’re looking forward to the most in the comments below or on Google+, Twitter, or Facebook.